I'm going to admit something I probably shouldn't admit. Until recently, I hadn't heard any of Kate Bush's music. Not really. Of course, I'd heard of songs like "Wuthering Heights," and "Running Up That Hill" but I guess I never really stopped and listened until now. Early on in my music-listening days, I would simply cast to the side any artist before 1981 (my birth year). This was probably due my parents playing nothing but "oldies" while I was growing up ("oldies" being anything from the 60s and 70s). That being said, I'm not really sure that Kate Bush would have even played on the radio stations my parents were listening to. Long story short, I have some catching up to do - musically speaking. On May 16th, English singer/songwriter Kate Bush will release a new album, Director's Cut, her first new album since 2005's Aerial. Technically a compilation, Directors Cut will feature re-interpretations of selected songs from previous albums, The Sensual World (1989) and The Red Shoes (1993). Released through Fish People/EMI the album will be available digitally, physically as well as in a deluxe boxed set. 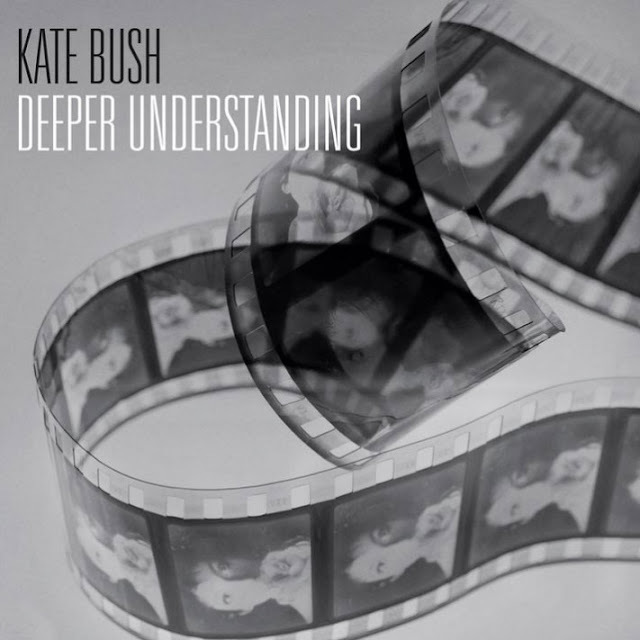 The first single from Director's Cut is "Deeper Understanding," a track that originally appeared on her 1989 album The Sensual World. The video is VERY bizare, yet very current in it's theme: man's dependency on technology. It's eerie, dark, sinister and intriguing. Bush directed the video, which stars Robbie Coltrane ("Hagrid" from the Harry Potter franchise - among other things) as the technologically-dependent, love-lorn protagonist. Download "Deeper Understanding" on iTunes HERE and pre-order Director's Cut HERE.